The Policy Advocacy Legislative (PAL) Committee's function is to monitor legislation, take positions on this legislation and lobby decision makers on legislation for paratransit needs. To find out more information, contact PCC Staff at 650-299-1442 or send e-mail to sanmateo2@gmail.com. 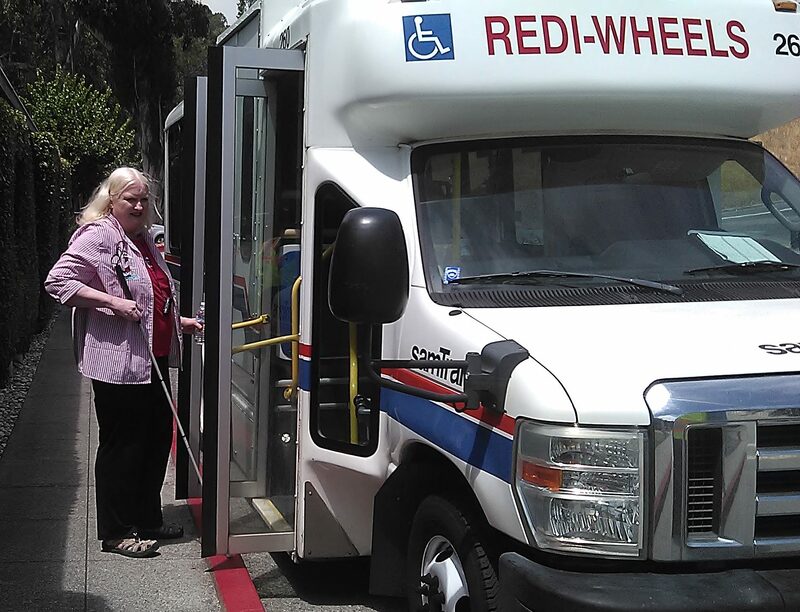 If you would like to read the bylaws of the San Mateo Paratransit Coordinating Council, please click below.